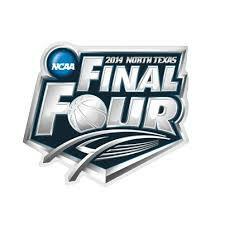 Final Four – Who are you Cheering For? I am not a great college basketball mind. I don’t follow very closely and therefore don’t have any allegiances once the tournaments begin. That allows me to be entertained by the games that I watch, and keeps me from getting too emotionally attached to a team, should they fall in an early round. And so, in an effort to be like Switzerland (neutral) for the remaining teams, I would like to draw your attention to 1 person on each of the final four teams whose life is motivated by living for God and His purposes. As you can read in Kevin Ollie’s own words in this article at FCA, Ollie struggled to follow God when he struck out on his own in college. But it was after signing to play in the NBA with the Dallas Mavericks that one of the established players – A.C. Green, helped draw Ollie back to following God. Green was an outspoken Christ-follower who would hold chapel in his hotel room before games. He helped Ollie avoid the temptations that fame and fortune presented and helped Ollie build a solid relationship with God. 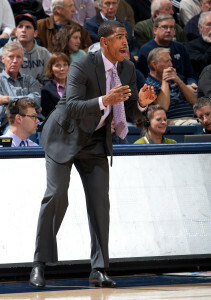 How cool is it now, years later, to see Ollie in a position of mentorship and influence in the lives of the members of the UConn Huskies. 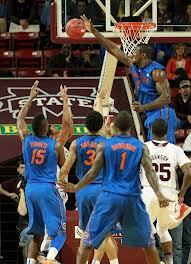 One of the keys to the Florida Gators amazing season this year is the defensive backbone they have in 6’9″center Patric Young. As you can read in this story from gatorsports.com, he hopes to follow his NCAA time with a long NBA career, but he is also open to becoming a minister. He says wherever God leads him and gives him a platform, he wants to share the Gospel with others. The article goes on to talk about the two vocational dreams meeting when he, fellow teammate Will Yeguete and a group of others went to play basketball and share the Gospel message in Ivory Coast. God will give us opportunities to show His love by our actions and share His story with our words. Let’s make the most of these opportunities. Here you can read about Badgers point guard Traevon Jackson, who was forced into a starting role due to injury and then every mistake that he made along the learning curve was magnified and criticized. Oh, and his father Jim was an all-American at Ohio State and played 14 years in the NBA, so there are the expectations of the “Jackson name” that he was trying to live up to. And so basketball lost its joy for Traevon. But then, Traevon went to a God’s Image Sports Training camp. There he met one on one with the founder of the program – Anthony Rhodman. He challenged Traevon to take his faith seriously and make it a priority. Traevon was awakened to how far he had wavered from the faith he claimed to have. It was not represented in his life. 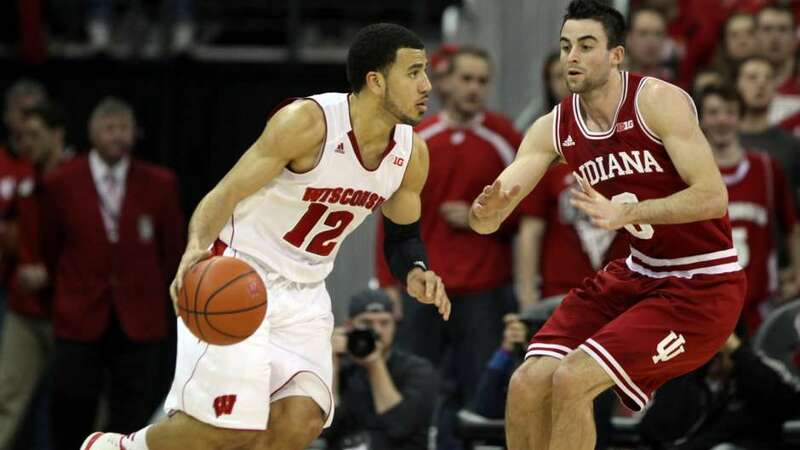 He returned to Wisconsin a with a new focus and a change of attitude that was noticeable to teammates. He desires to be an example of the difference that Jesus makes in a life. The most impressive run in the tournament this year has been the 8th seen Kentucky Wildcats taking out 3 of last years final four teams and finding themselves favored in the semi-final against Wisconsin. 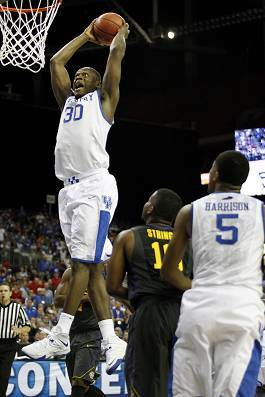 One of the teams stars is freshman Julius Randle who is expected to be a lottery, maybe even a top 5 pick in the NBA draft this year. His story includes a stint with the Texas Titans – a travelling team that was coached by great coaches and whose busy travel schedule was funded by Texas millionaire Kenny Troutt. One of the team’s coaches, Jeff Webster, remained active in Randle’s life helping him improve his game, but also played the role of father figure for Randle who grew up in a single mom family. Now, he is free to let anyone know that he enjoys reading the bible and learning about God and credits God for working in his life to give him these amazing opportunities. Will these opportunities include a championship from and #8 seed? We will know soon enough! Who are you cheering for? How is your bracket doing? Enjoy the weekend of basketball! !